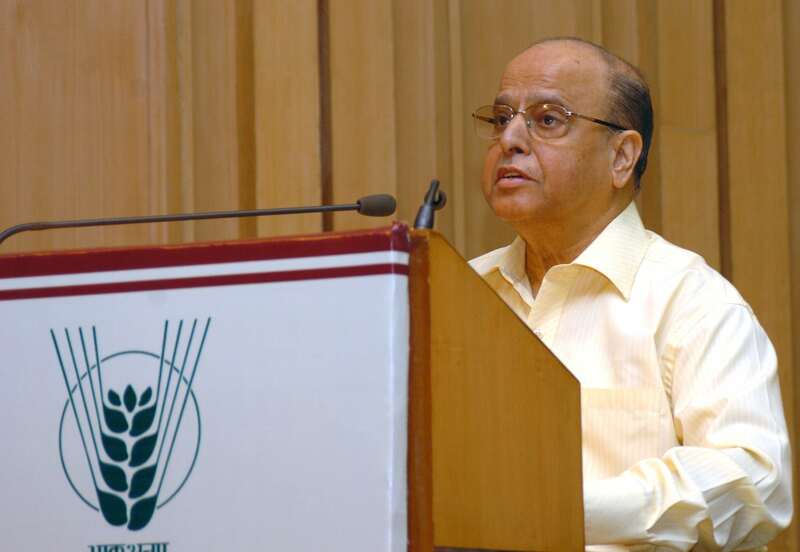 Former ISRO Chief and Padma Vibhushan awardee K Kasturirangan has been appointed as the Chairman of the drafting panel of the new National Education Policy. “The council will start its work from immediate effect. 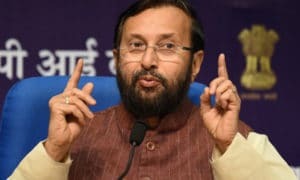 In an exhaustive democratic exercise carried for the last 30 months the HRD ministry has received thousands of suggestions from educationists, teachers, experts, students and other stakeholders from across the country,” said an HRD ministry release. Along with the Chairperson, the committee has total nine members. The committee members include Vice-Chancellor of SNDP University, Mumbai, Vasudha Kamat; retired bureaucrat K J Alphonse; Mathematics professor of Princeton University Manjul Bhargava; Vice-Chancellor of Baba Saheb Ambedkar University of Social Sciences, Mhau, Ram Shankar Kureel; Vice-Chancelllor of Tribal University, Amarkantak, TV Kattamani; KM Tripathy from Uttar Pradesh; Persian language professor of Gauhati University Mahzar Asif, and CABE member M K Shridhar. Dr Bhargava is among the renowned mathematicians of the world. He is awarded with the field medal in mathematics for his contribution to Gauss number theory. “Consultations were held at Tehsil, district and state level. Regional conferences were organized where state governments have given their detailed opinion. Rajya Sabha debated the issues and a special education dialogue was organized in which 48 MPs from all parties participated. Many MPs have given their views in writing. On MyGov platform 26, 000 people gave their views online,” the release added. 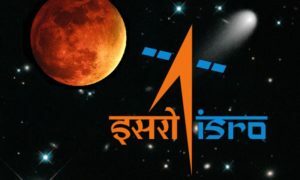 The release also revealed that the newly formed committee will consider the inputs offered by the T S R Subramaniam committee.